Newport, Rhode Island, is renowned for its stunning cliff-side vistas and the luxurious summer homes of the Gilded Age elite. Yet the opulent facades of the City by the Sea concealed the scintillating scandals, eccentric characters and unsolved mysteries of its wealthiest families. 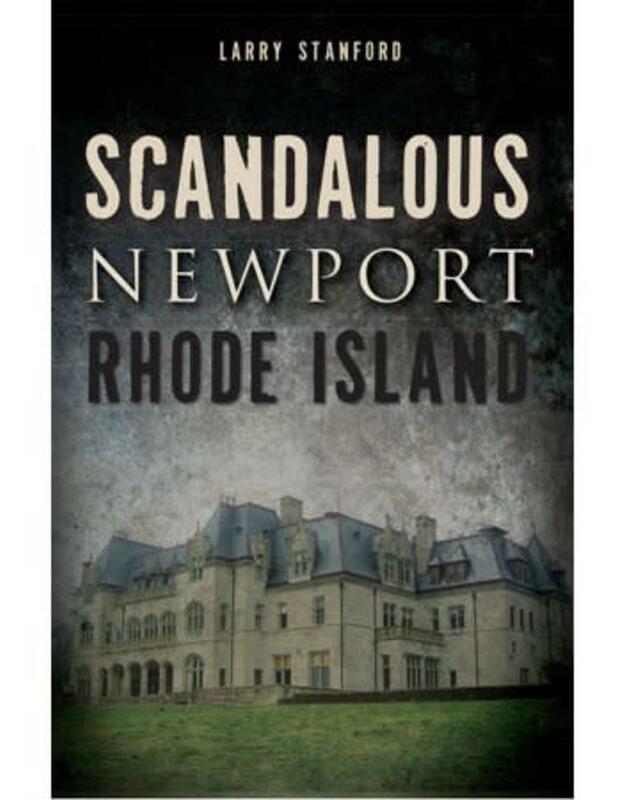 Learn how Cornelius Vanderbilt III was cut out of the family's fortune for his unapproved marriage to Grace Wilson and how John F. Kennedy's marriage to a Newport debutante helped to secure his presidency. Travel to the White Horse Tavern, where a vengeful specter still waits for his supposed murderer to return to the scene, and discover the mysterious voyage of the "Sea Bird" and its missing crew. 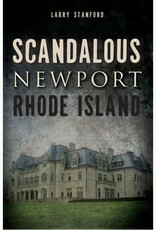 Historian Larry Stanford searches the dark corners of Newport's past to expose these scandalous tales and more.